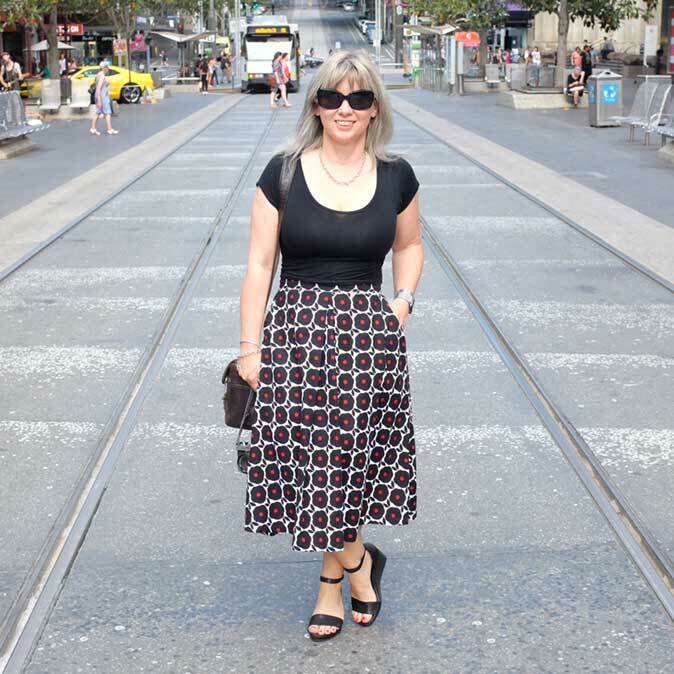 I love the fictional crime genre, so when I heard that there was a gripping debut novel, The Dry, written by Australian author Jane Harper, I immediately downloaded it onto my Kobo. And then I forgot about it…until the other day when I had some time to read and I couldn’t put it down so to speak! The story is about a young family, found dead in the farming community of Kiewarra…a fictional farming town in Victoria which is under great hardship due to a never ending drought. Federal Police investigator Aaron Falk returns to Kiewarra for the funeral as he grew up with the father, but he has a past history in this town. This novel is a total page turner, and I loved the fact that it had an Australian bush backdrop rather than being set in the usual urban/city locations. 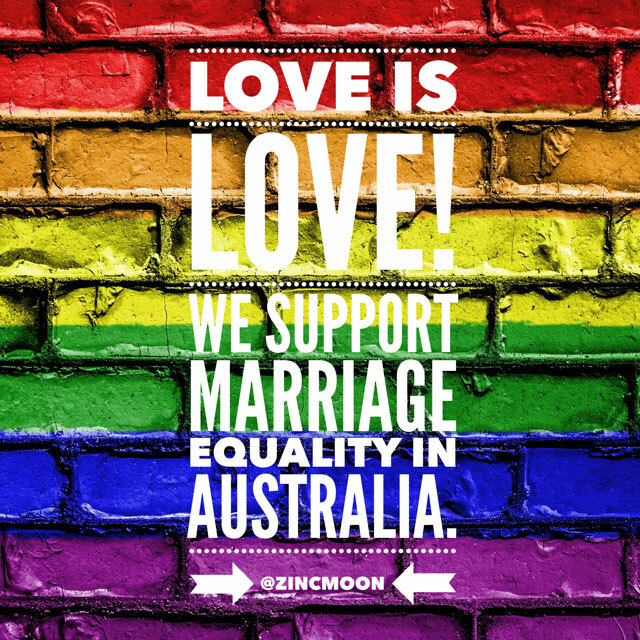 Although I have never lived in the country, I have spent a little time visiting country towns during drought conditions, and it’s a total world away from a comfortable life in the ‘burbs. Although set in a fictional town, it gave a frightening insight into what it is like to be at the mercy of Mother Nature, and how it effects the very fibre of a community. Harper describes the heat…the dust…the dryness…the redbacks…with such authenticity that I was transported there…into that town. I have to be honest and say I had no idea how it was going to end…each new chapter brought new information to life about the characters and past and present events. And it is all seamlessly woven together to create a roller coster ride…a fantastic debut novel which I have since learned is going to be turned into a film! Plus, it is with great excitement that I found out Harper will bring Aaron Falk back to life again…that is one book I will be getting hold of as soon as it is released! 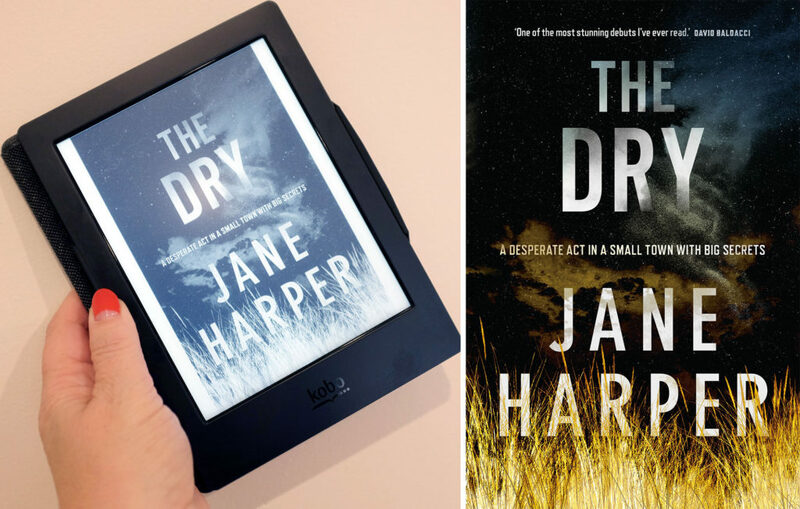 The Dry by Jane Harper is available at all good bookstores and online…I bought mine via Kobo. Click here for more information on Jane Harper and her book!